MAKE UP THE FUNDAMENTAL VALUES UPON WHICH THERMOPLAST’S MARKET POSITION IS BUILT. 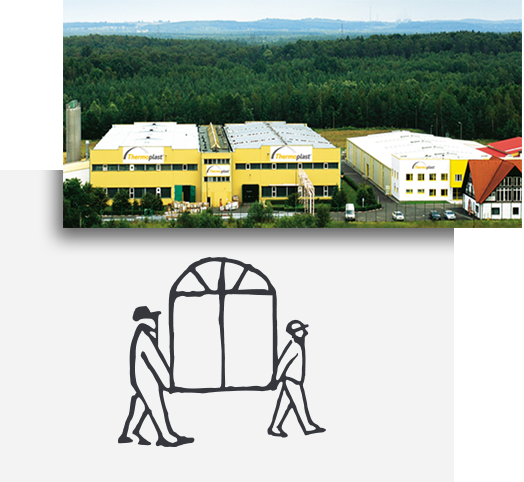 Thermoplast was established in Libiąż, Poland in 1989 as a Polish-Swiss registered partnership. The company initially used Swiss and Austrian counseling in the production of window profiles; design and construction of extrusion tools, whilst maintaining the highest international standards of that time. In 1993, our own Tooling Design Department commenced operations. 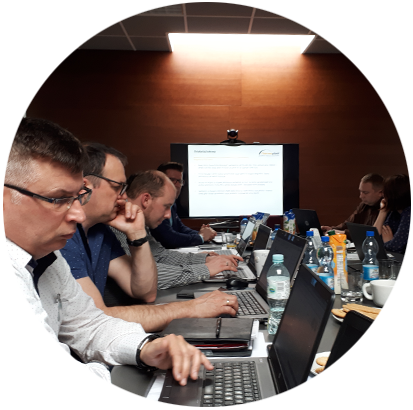 In 1999 Thermoplast was among the first Polish companies to implement a Quality Management System in accordance with PN ISO 9001. Alongside the production of extruded furniture profiles, technical profiles from a range plastics for the industry were extensively developed. In 2004, we opened our new production facility. 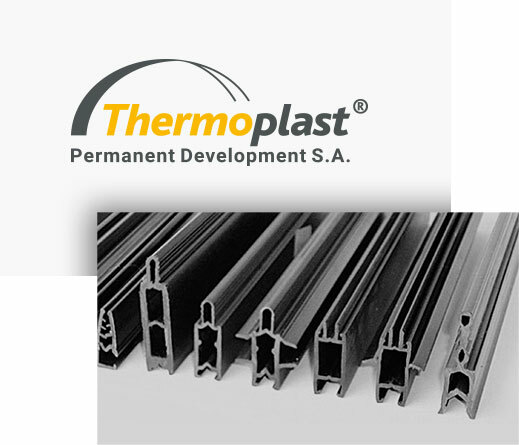 Thermoplast for many years was a leader in the production of windows using innovative systems of PVC extruded profiles. 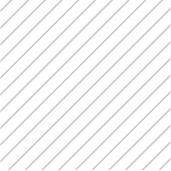 In 2011, the production of windows ceased operation. 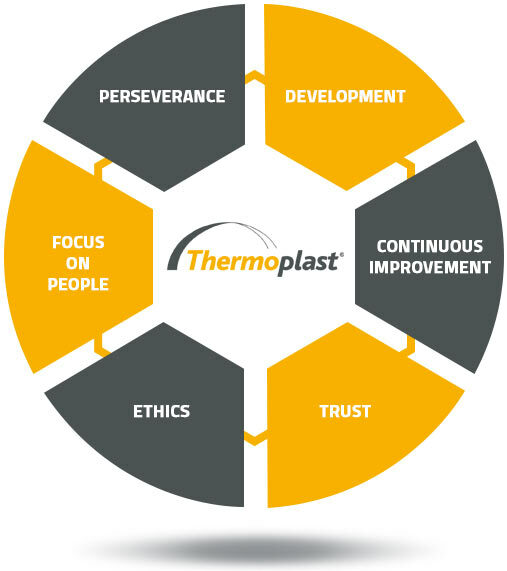 Nowadays Thermoplast operates to the highest standard in its management and production. We specialize in the design and construction of extrusion tools as well as the extrusion of profiles for each investor’s specific needs. Years of experience in tooling design and plastic profiles extrusion, our own laboratory and mixing department as well as a team of high-class specialists allows us to meet the individual needs of customers for unique profiles, even those complicated in terms of shape and their intended use. On 20 modern production lines, we extrude profiles using 15 types of high quality plastics, including PVC, PS, PP, PA, PC, ABS, ASA, PE, PMMA. We can produce 50 000 000 linear meters of profiles and process 12 000 000 kg of plastics per year. Our company has implemented a comprehensive program to manage the production process, based on the concept of Lean Manufacturing. Moreover, in all divisions we apply the 5S methodology. Thermoplast is a company certified according to the quality management standards ISO 9001 and environmental management standards ISO 14001. We actively contribute to environmental protection by maximizing plastics’ recycling and our minimal reletive energy consumption. At Thermoplast, our team of professionals is dedicated to each client which ensures a rapid response and quick recognition of our customers' needs. A client service advisor hand-holds you through the process from your first phone call. 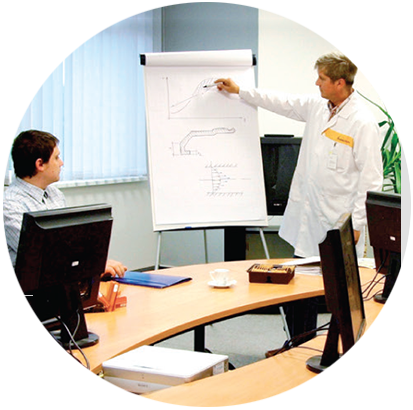 Our specialists speak in Polish, English, German and Russian. 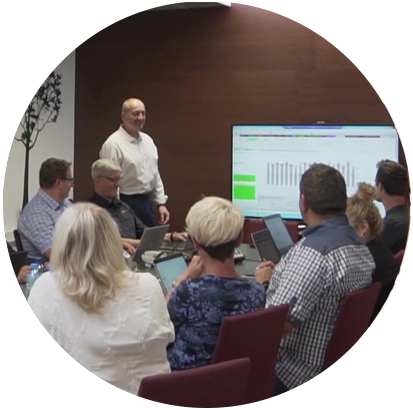 Highly trained experts from the Department of R & D develop optimal solutions and design extrusion tools for each individual customer order. 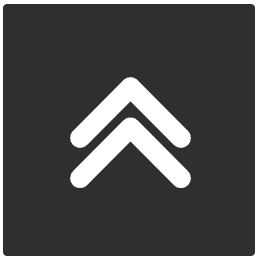 Thermoplast is a partner which comprehensively executes customer orders starting from tooling design and construction through to prototype prefabrication, profile extrusion, product finishing through to delivery OTIF. Our Logistics Department coordinates and provides transportation and timely delivery. We meet the expectations of our clients, therefore to facilitate the exposure and sales of Thermoplast products, we give full marketing support, such us: a variety of advertising materials, stencils, display stands, display racks, discounts, bonus programs, media promotion and at trade fairs. 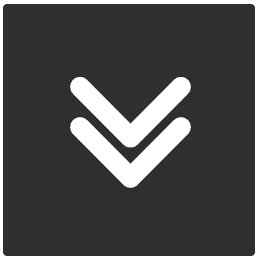 As a result, all the information about our products is easily accessible, making it easy an easy choice to purchase our profiles. These values represent a solid foundation for building the company's future..
universities and foreign professional organizations. We invite you to cooperate, too!